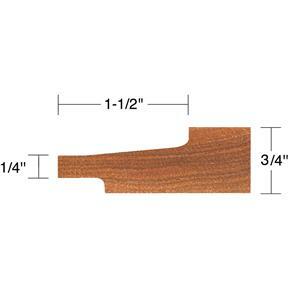 Carbide Tipped Panel Cutter 5 Face Cut, 5-3/4" Dia. 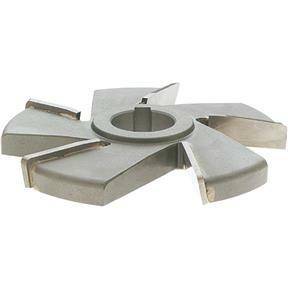 Grizzly C2074Z - Carbide Tipped Panel Cutter 5 Face Cut, 5-3/4" Dia. I have went through several of these. I use them on hardwood and then retire them for mdf. They last a long time and cut great.